WOW!! This is the coolness! 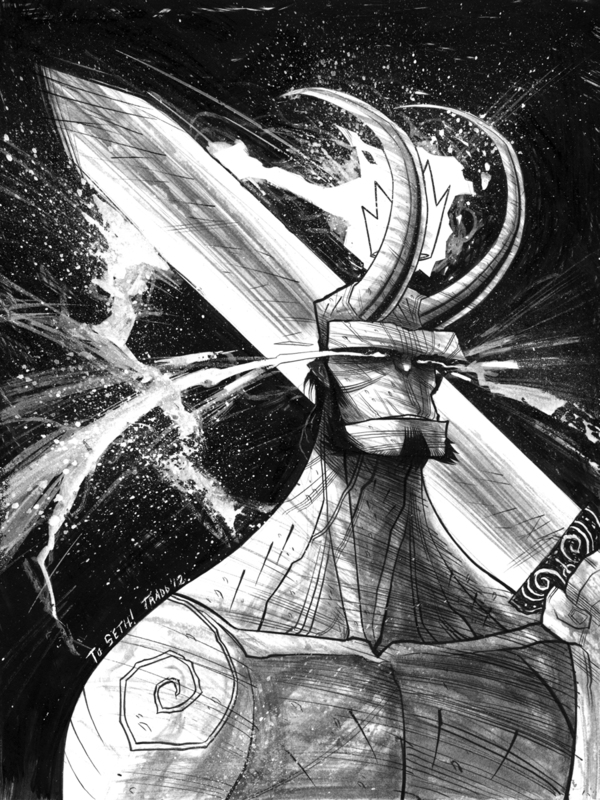 I LOVE Hellboy, in the books and in the films! An amazing, interesting and fun character!